Alexander Nevsky was the Russian leader, prince of Novgorod and grand prince of Vladimir. He was an outstanding military leader and statesman. He protected Russia against European invasion during the Middle Ages. Alexander defeated the Swedes at the Neva River. His heirs ruled Russia until 1917. Alexander was the son of Yaroslav Vsevolodovich, Prince of Pereiaslavl and Novgorod. In 1236 his father moved to Kiev and Alexander succeeded him as prince of Novgorod. 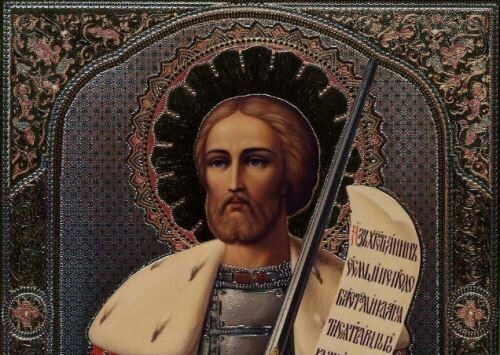 Alexander Nevsky knew Latin and Greek, and one of his favorite books in his childhood was biography of Alexander the Great. Alexander had to guard the western frontiers from the Swedes and the Germanic Sword Knights of Livonia. On July 15, 1240 Alexander defeated the Swedes at the mouth of the Neva River. Suleiman the Magnificent was just a toy in the hands of this woman. She became one of the cruelest rulers. Even in her lifetime there were a lot of rumors and gossips. According to some sources, Roksolana was Russian. 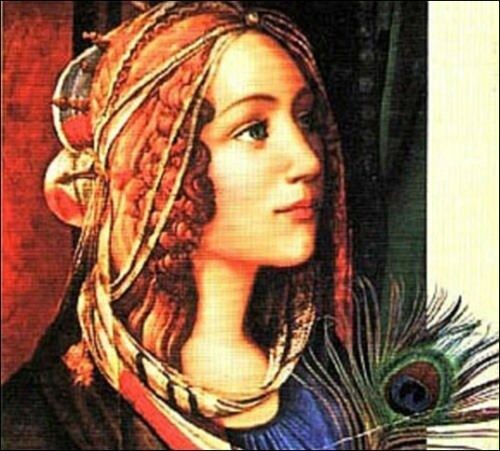 However, some historians think she was Ukrainian, the Frenchmen assure that she was French, Italians – that she was Italian and so on. 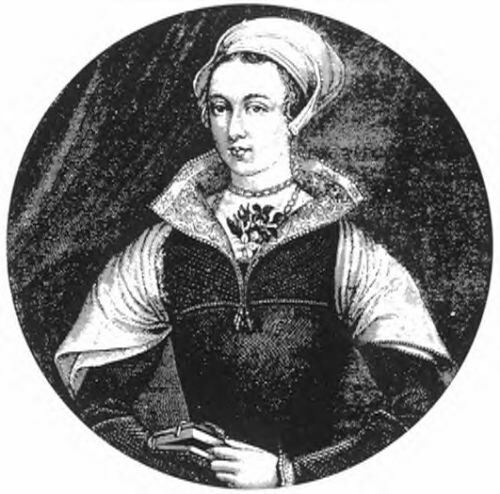 The main events of this woman’s life remained in documents, legends, memoirs of Europeans who visited the court of the Sultan. It is known that she was 15 years old when she appeared in the Sultan’s harem. The young red-haired girl was not only beautiful, but also cunning and insidious. The French king Charles VII ruled from 1422 to 1461. His reign witnessed the expulsion of the English from France and the reestablishment of a strong French monarchy after the disasters of the Hundred Years War, 1337-1453. 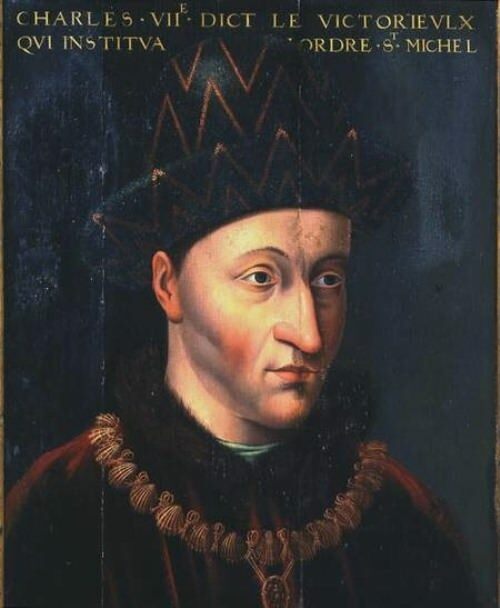 Charles VII was born on February 22, 1403. He was the son of Charles VI and Isabelle of Bavaria. His father suffered from recurrent madness and implied that Charles was illegitimate. 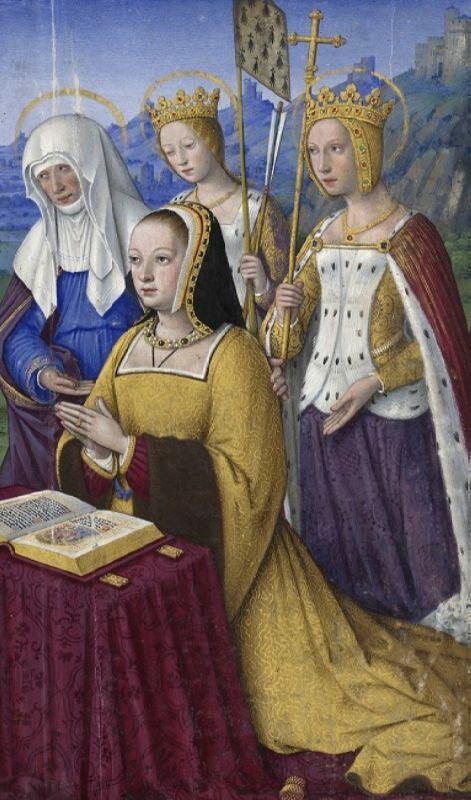 Charles VI died in 1422 and Charles VII became the “king of Bourges”. Charles was sickly, physically weak, and personally unattractive. 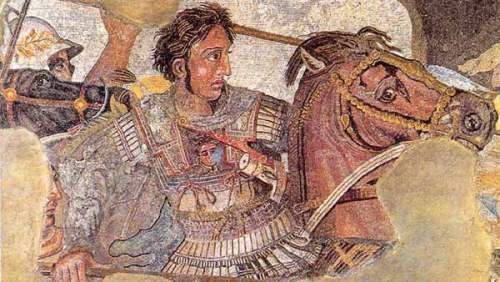 Alexander III, king of Macedonia, is known as Alexander the Great. He reigned over Greece, conquered the Persians, and marched as far as what are now known as Egypt, India, Iraq, Iran and Afghanistan. He succeeded in forging the largest Western empire of the ancient world. Alexander was born in 356 BC in Pella, the capital of Macedonia. Aristotle, the Greek philosopher, gave him lessons. The boy’s main interest was war. In 338 BC Alexander’s father, Philip II, brought all the Greek city-states except Sparta under his rule. Young Alexander commanded one part of the Macedonian army. Philip II was killed in 336 BC and 20-year-old Alexander became king. Queen Hatshepsut, along with Cleopatra and Nefertiti, is among the great rulers of Ancient Egypt. It was largely thanks to her that Egypt became the world power of her time. Her parents were King Thutmose I and Queen Ahmose. Hatshepsut married her half-brother Thutmose II. Her father died in about 1482 BC and Hatshepsut came to power. During Thutmose II’s lifetime Hatshepsut was merely a principal queen bearing the titles King’s Daughter, King’s Sister, God’s Wife, and King’s Great Wife. In 1479 BC her husband died in the eighth year of his reign. Some historians later suggested that Hatshepsut had him poisoned to become the ruler herself. 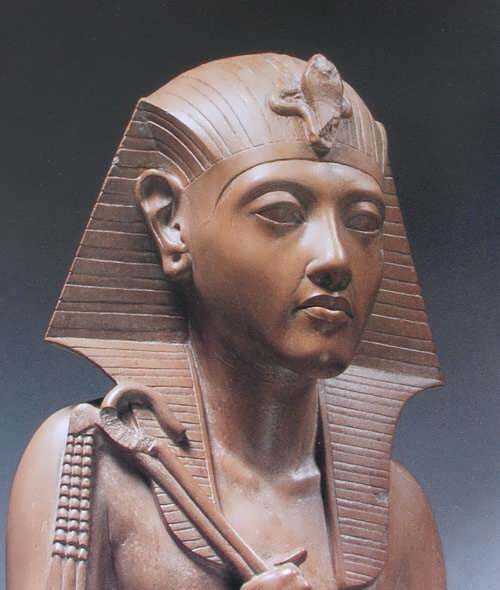 Thutmose III, her stepson, then became king, but he was too young to rule and she had begun to rule Egypt as regent.